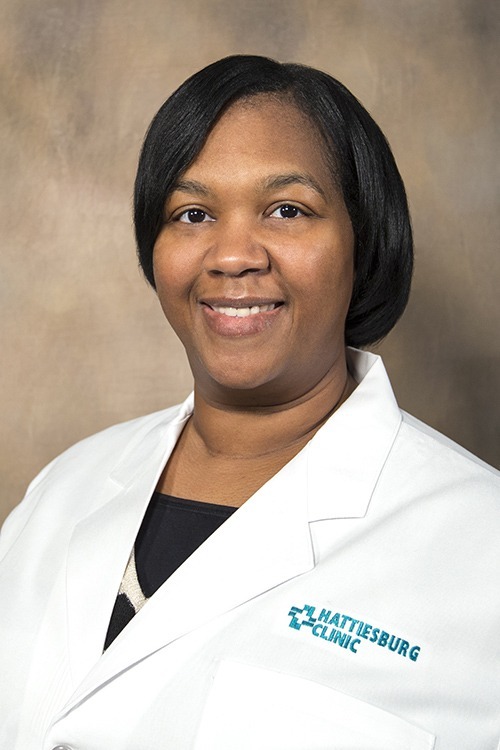 Tori H. Russell, MD, is a physician at Columbia Family Clinic. Dr. Russell received her medical degree from University of Tennessee Health Science Center in Memphis, Tenn. She completed an internship and residency in family medicine at University of Tennessee Family Practice Residency Program in Jackson, Tenn.
Russell is board certified in family medicine by the American Board of Family Medicine. She is a member of the American Academy of Family Physicians and the American Medical Association. She has special interests in women’s health, routine health maintenance, diabetes, hypertension and acute care. At Columbia Family Clinic, Russell provides comprehensive, patient-centered and compassionate care. Her goal is to educate and empower patients when it comes to their health. University of Tennessee Family Practice Residency Program - Jackson, Tenn.